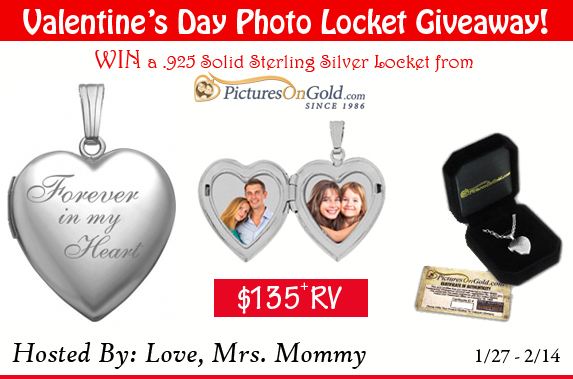 Sterling Silver Photo Locket from PicturesOnGold.com #Giveaway! Published at 573 × 379 in Sterling Silver Photo Locket from PicturesOnGold.com Giveaway! $135+ RV! Sterling Silver Photo Locket from PicturesOnGold.com #Giveaway! $135+ RV!